Are you looking for a Christmas gift for that hard to buy for person? Well, you’re in luck! 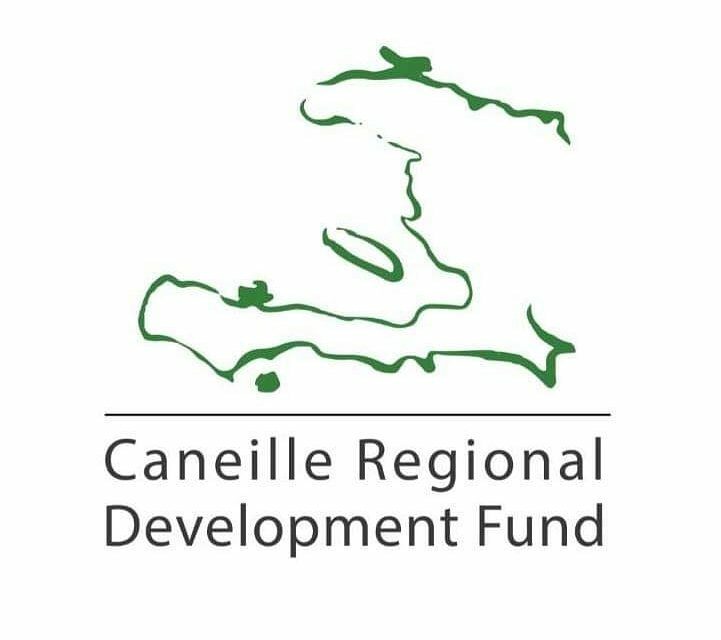 Caneille Regional Development Fund will be attending the upcoming the All Saints Episcopal Alternative Gift Giving fair! We’ll have artwork along with additional items from Haiti for purchase. Don’t feel like buying artwork, that’s OK! We have our CORE membership available for purchase. If you can’t make it down to see the amazing Leslie but want to make a donation, visit our website at www.caneille.org to make your donation online. Time: November 10, 10 a.m. – 3 p.m. and Sunday November 11 from 9 a.m. – 1 p.m.